JDC - Archives : Felix M. Warburg dancing. 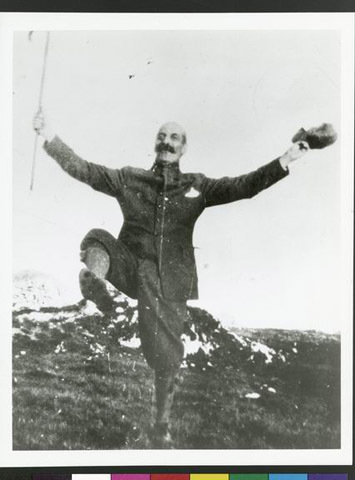 Search > Search Results > Felix M. Warburg dancing. Title Felix M. Warburg dancing.